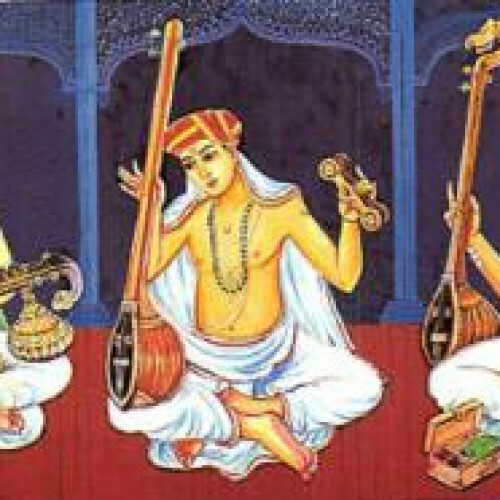 This class will offer an introduction to the art of South Indian classical music according to the tradition of Sri Lalgudi G Jayaraman. Students with no prior experience will begin with the varshes, or vocal exercises, and will be introduced to the concepts of raagam and thalam. All students will receive a rigorous education in the theory of music as well, with the objective of taking the Level 1 and 2 Carnatic examinations for serious students. Classes can also be tailored to students with prior experience.